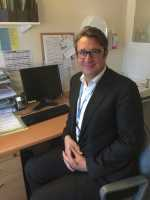 Chris is a consultant nephrologist with an interest in transplantation He was first appointed a consultant nephrologist at the Lister Hospital in Stevenage in 2012 and provided nephrology and transplant services at the Lister and St Albans City Hospital. He also conducted a weekly transplant clinic at Addenbrooke's Hospital in Cambridge. His main interests are kidney transplantation and general nephrology, particularly chronic kidney disease management and the management of nephrotic syndromes. Chris is a skilled operator, performing common kidney related procedures such as ultrasound guided biopsy of native and transplant kidneys and central venous catheter insertion. Chris brings a holistic patient-centred approach to the management of kidney diseases which could otherwise seem complicated and overwhelming. Previously consultant nephrologist with a specialist interest in transplantation at East and North Hertfordshire NHS Trust 2012-2018. Chris completed an MD by research at Imperial College London in clinical immunology / transplantation. Whilst training Chris was a key member of the MinTac trial team (The first trial in minimal change disease in 30 years) and is currently interested in cardiovascular outcomes after transplantation and the impact of obesity on kidney disease progression. Complement-binding anti-HLA antibodies and kidney transplantation. 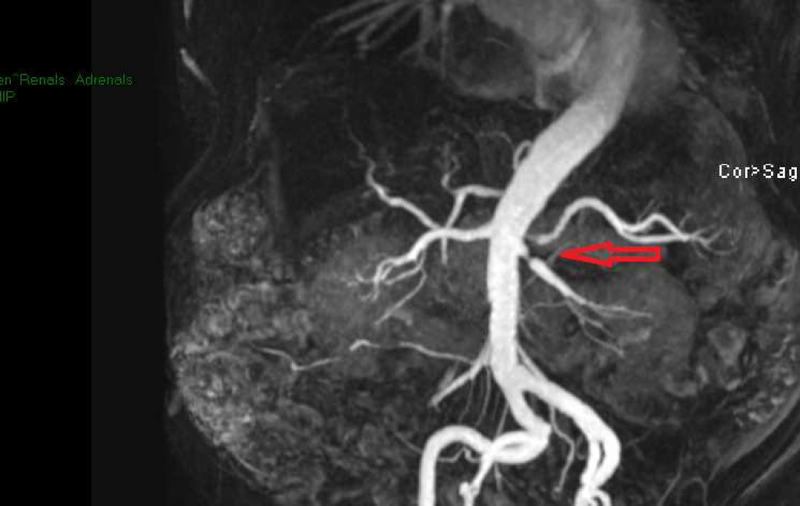 Lawrence C et al New England Journal of Medicine 2014;370(1):84-85. Preformed complement-activating low level donor-specific antibody predicts early antibody mediated rejection in renal allografts. Lawrence C et al. Transplantation 2013; 95(2):341-6. Antibody removal before ABO incompatible renal transplantation: how much plasma exchange is therapeutic? Lawrence C et al. Transplantation 2011; 92(10):1129-33. Member of the Renal Association, British Transplantation Society, European Society for Organ Transplantation.